Lumi LED Flood Light uses a high-powered AC LED module which eliminates the need for traditional LED driver. 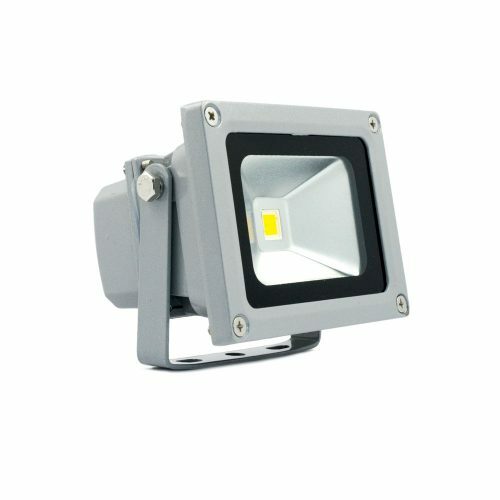 Powered directly by AC power supply, the floodlight is more stable, more economical and has a high level of brightness and a long lifespan. The light fixture made from aluminium die casting is beautiful, exquisite and excellent in heat dissipation.